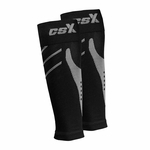 This section contains athletic performance socks, shorts, and sleeves designed especially for men. You'll find world-famous Mediven CEP Compression Socks designed for marathon runners and long distance runners as well as triathletes. 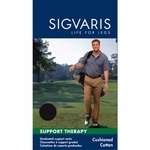 Other performance enchancing compression socks are made by compression leaders Sigvaris and Jobst. Sigvaris Athletic Recovery socks are worn by the Indianapolis Colts after work out practices and games.